Reiki and Crystal Energy Work Sessions, one on one in our private Aurora Ontario office. Includes a Spiritual Reading with the Medicine Cards, Mary Queen of Angels cards and crystals. The crystal is yours to take home and connect with the healing energy any time you like! $75.00 per 30 min., 100.00 per hour. One on one Reiki Certification training, all levels. 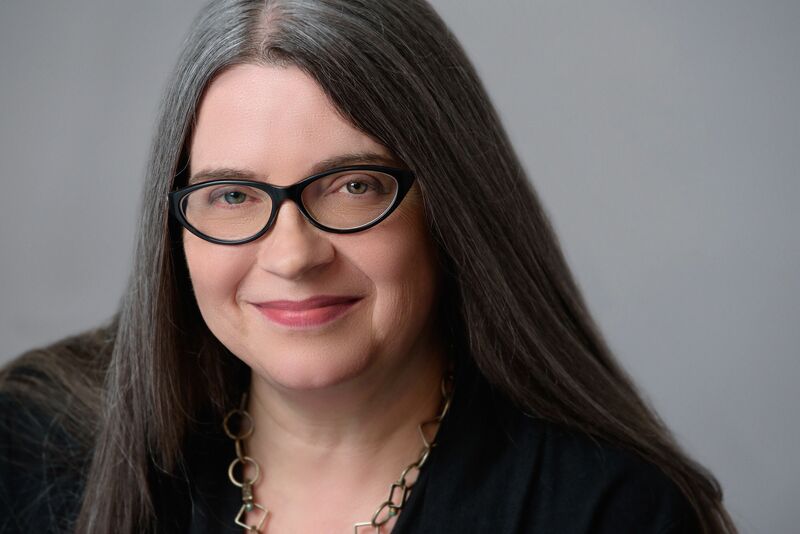 Tracy’s students will be able to join the Reiki Healing Association, as well as qualify for practitioner’s insurance once they obtain their level 2 certification. Member of the International Reiki Healing Association, fully certified and insured. “I would like to send my warmest gratitude for helping with my faith. I have been in a dark place for a while and you made me see the light in life again. I am happy to be able to work with you in being able to heal myself through Reiki. Even the smallest 20 minutes spent with you helped me enormously. Tracy received her Reiki attunements 25 years ago, when she was teaching guided meditation and yoga at the world renowned King Ranch Health Spa. 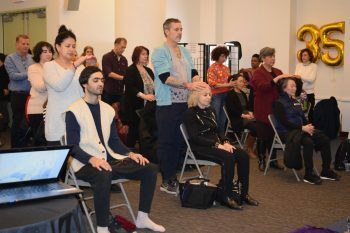 As she offered Reiki to her clients, she was drawn to become an Ordained Minister in her community of Aurora, Ontario. 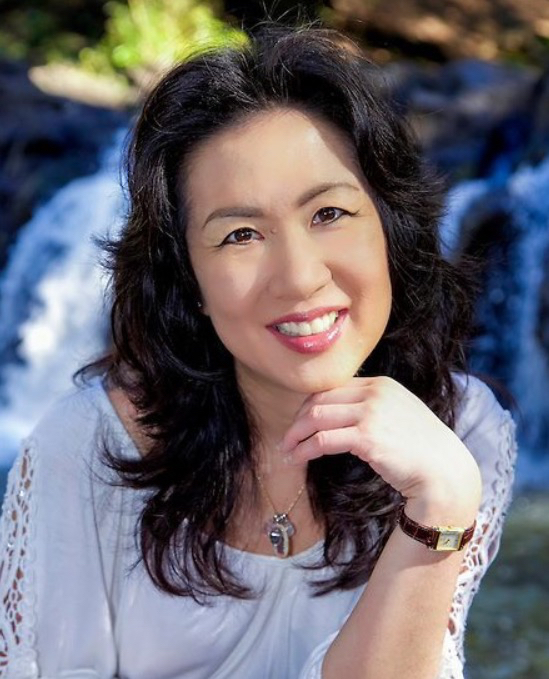 Tracy is a Doctor of Divinity, and a Reiki Master Teacher as well as a Certified Metaphysical Practitioner with the International Metaphysical Ministry University Seminary and University of Sedona. 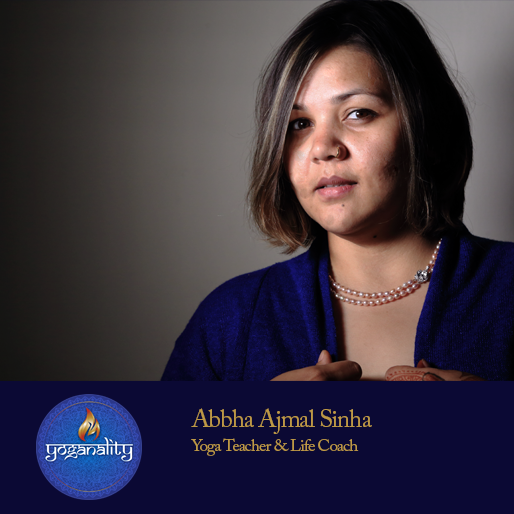 She is registered clergy with the government of Ontario, and able to offer weddings, funerals, as well as all other spiritual services. For more information, please see her website at www.revdrtracycox.com.